In a work of history that will make headlines, New York Times reporter Philip Shenon investigates the investigation of 9/11 and tells the inside story of most important federal commission since the the Warren Commission. Shenon uncovers startling new information about the inner workings of the 9/11 commission and its relationship with the Bush White House. 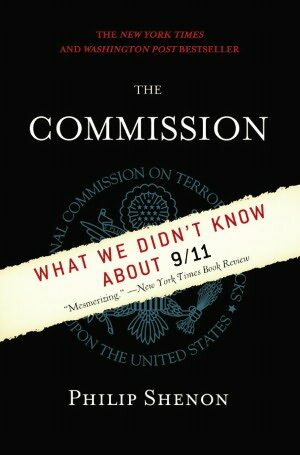 The Commission will change our understanding of the 9/11 investigation — and of the attacks themselves.